FHN Healthcare, which operates FHN Memorial Hospital in Freeport, IL, and a network of family healthcare centers throughout northwest Illinois, has learned that a laptop computer containing the protected health information of 4,458 patients has been stolen from the vehicle of an employee. The theft was immediately reported to law enforcement, but the device has not been recovered. FHN Healthcare reconstructed the data stored on the device and discovered it contained names, addresses, birth dates, medical record numbers, health insurance information, medical information, Social Security numbers, and driver’s license numbers. 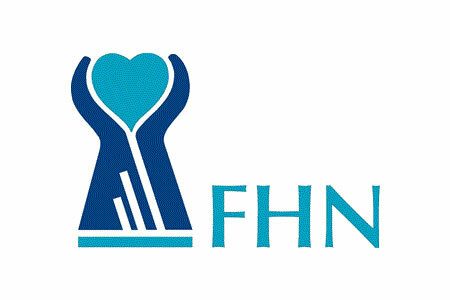 FHN healthcare already encrypts all its laptop computers, although the investigation into the incident revealed that the stolen device had not been encrypted and was only protected with a password. FHN reports that the lack of encryption was due to a technical issue with its encryption software and that the missed device was an isolated incident. The discovery of the encryption failure has prompted FHN Healthcare to re-encrypt all its laptop computers. The employee who was issued with the laptop has been retrained on safeguarding mobile devices and the re-training has also been extended to other employees. All patients impacted by the breach were notified by mail on November 2, 2018. Patients whose Social Security number or driver’s license number were exposed have been offered complimentary identity theft protection services for 12 months.